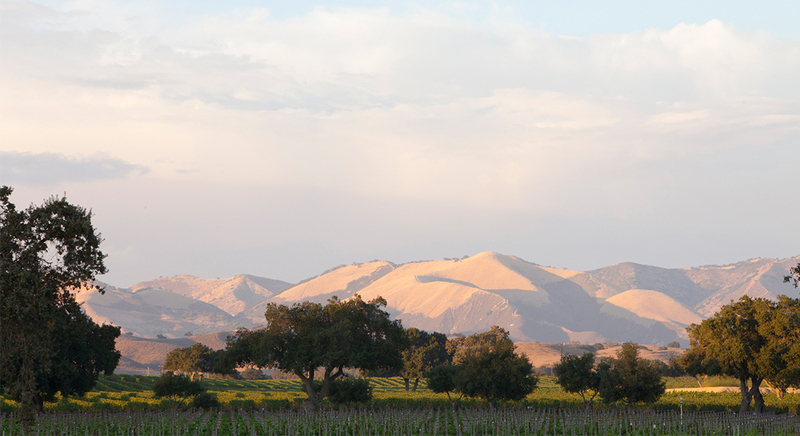 Firestone Vineyard is set in Los Olivos, a charming little village in the Santa Ynez Valley. Located two hours north of Los Angeles and five hours south of San Francisco, this pastoral wonderland offers lush scenery, great restaurants, countless outdoor activities and superb accommodations. 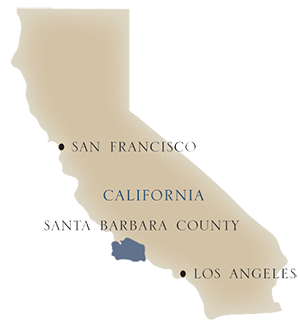 Founded in 1972, Firestone was the first major estate winery established in the Santa Ynez Valley. 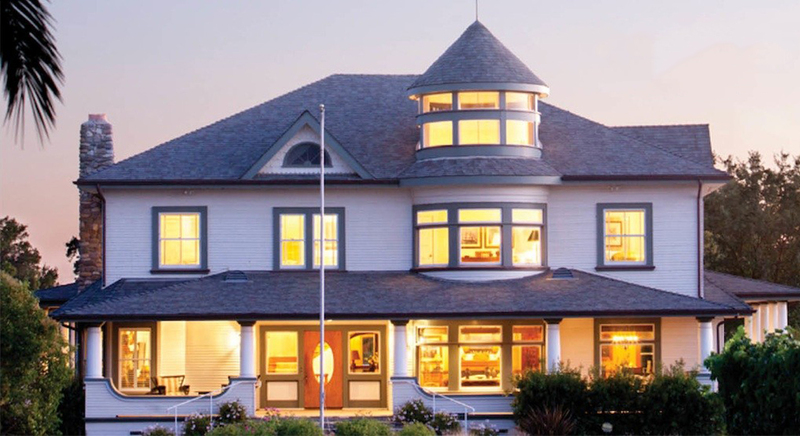 The property's proximity to the Pacific Ocean, a mere 26 miles to the west, creates a climate that is arid, sunny and mild. 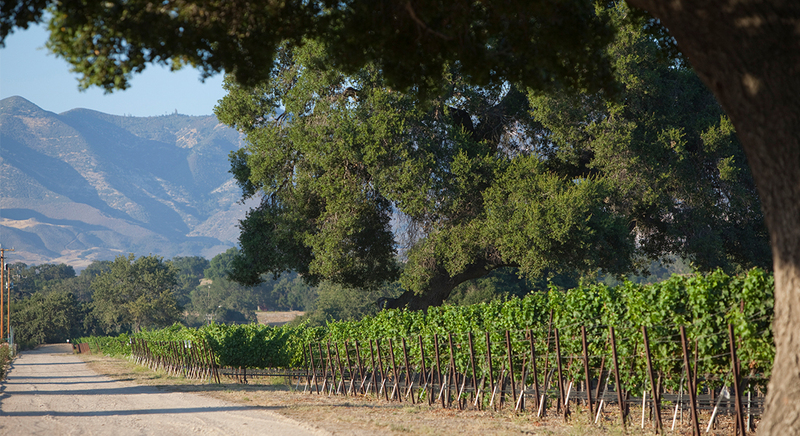 The key to the winery’s success is the 400 acres of estate vineyards. Planted to a mix of Bordeaux, Rhone and Burgundian varieties, these vines provide Firestone's winemaking team with the fruit they need to create an incredible array of wines.